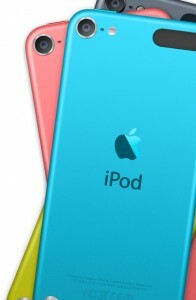 Today Apple had an announcement about their much awaited iPhone 5 and a few new iPods. 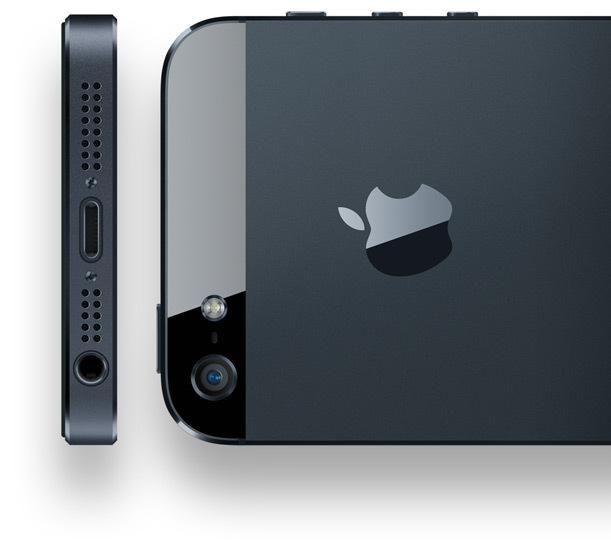 The iPod touch was updated to be thinner with a newer camera, new dock connector, a new chip, a taller 4 inch screen, a new camera and some colored backs. They’ve also added a small magnet for a wrist-strap, implying that it’s targeted for kids. The screen is the same screen that they’ve put into the new iPhone 5, and you’ll read about why I don’t like that later. 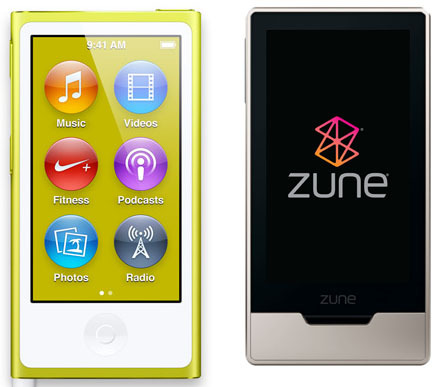 The Nano was revised to be a bit bigger, with surprisingly unappealing icons and a stupid design that makes it look like a zune. Seriously, their designs are near-identical (but Microsoft won’t sue because Microsoft isn’t that malevolent). The new Nano introduces nothing interesting and nothing new except for a dock connector which requires a big expensive adaptor to be used with older 30-pin accessories. Worst of all, they called it the “Lightning” connector. 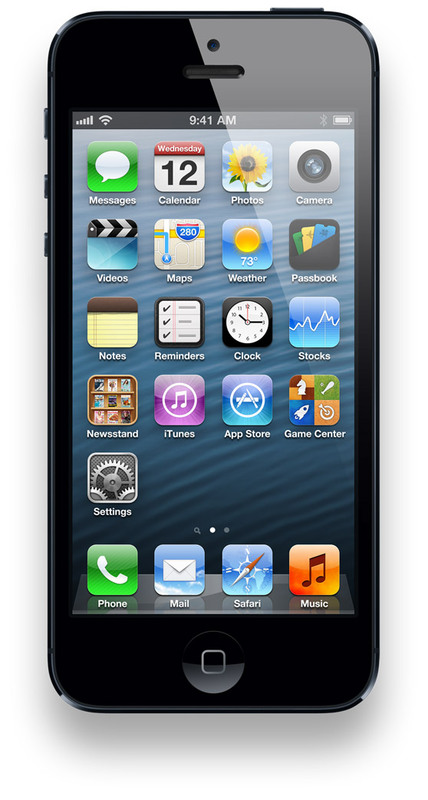 The most awaited product on their list was the iPhone 5, which really, I’m disappointed about. It features 4G LTE connectivity (about time), an “updated” dock connector, a tall, 4″ screen, no NFC, and an overall not-so-great design. First of all, the screen. It’s the same width as the current iPhone, but they made it a bit taller. I don’t think that it’s the right way to go, as the proportions of it are simply weird. The ratio is very awkward in general. Flip the thing around and you’ll think you’re staring at a prototype. On the top and bottom edges of the back of the iPhone, you’ll be greeted with glass. The rest of the back is a piece of aluminum. It looks unrefined and unfinished. Then, there’s “EarPods.” Apple basically revamped their old headphones and renamed them with a name that I will never come to accept. EarPods? Seriously? Overall, the announcement was not just underwhelming, it was disappointing. They revamped the insides a little bit, but I think that they went very, very wrong with their design.